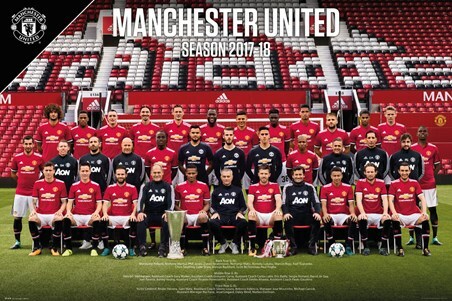 Can Manchester United replicate the success of the 2016/17 season? 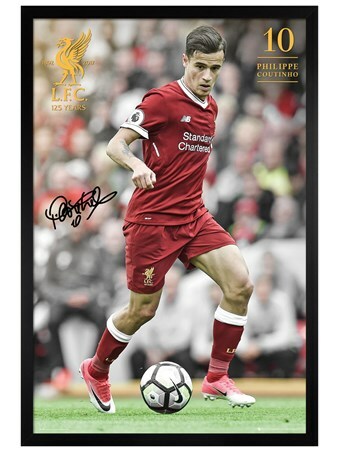 They bolstered their squad in 2017 as they splashed out on Romelu Lukaku and Nemanja Matić to compete for some of footballs prized trophies. 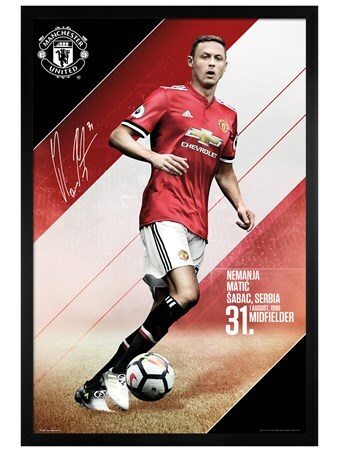 If you are a fan of the 'Red Devils' then this 2017/18 team poster is a must have addition to your wall space. 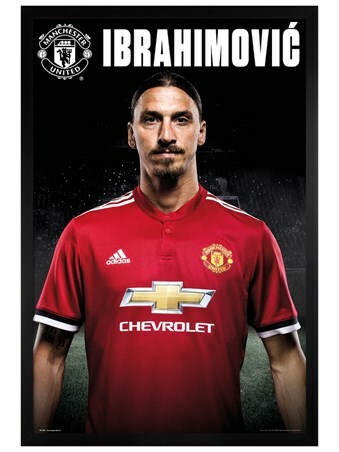 Featuring all your favourite players, including Zlatan ibrahimovic, Paul Pogba, David DeGea and Anthony Martial. 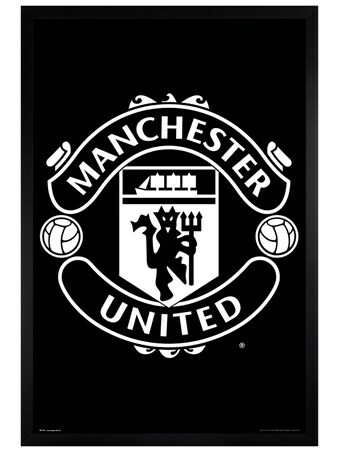 Hang this on your wall with pride if you're one of the Old Trafford faithful.